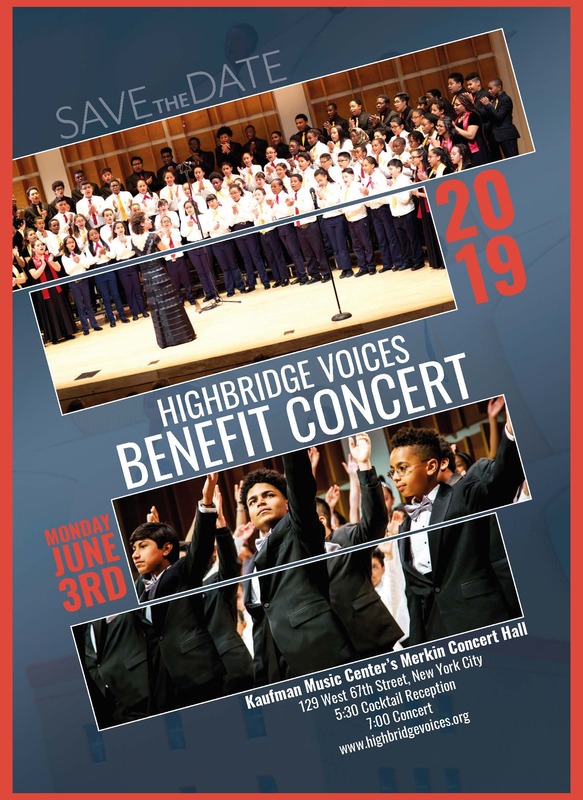 Join us at Merkin Concert Hall on Monday June 3, 2019 for our annual Benefit Concert! 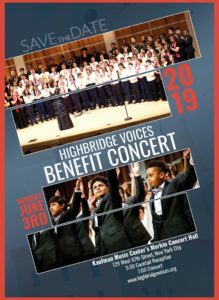 Tickets on Sale in spring 2019. Check back often for details.